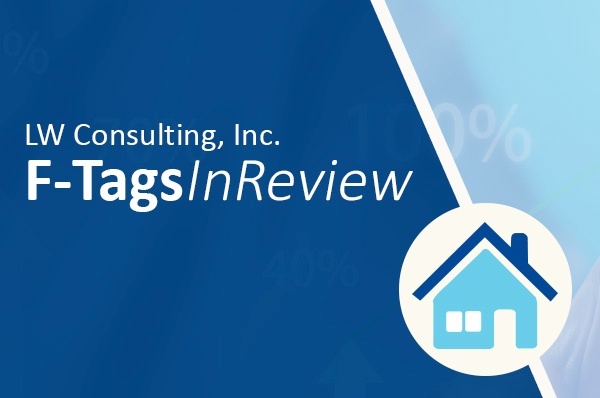 As we continue with our F-Tag series, this week we review the new regulations that will go into effect on November 28, 2019 with the rollout of Phase III of the new Long-Term Care Survey Process. One of those regulations is “effective communication” for direct care staff. Communication training can be tricky to implement because communication means something different to everyone. If you grew up in a loud and boisterous home, then your communication style may be very different then someone who grew up in quiet home. Because we all communicate differently, some key elements are required when teaching effective communication –particularly as it applies to caring for residents. In every conversation, whether it’s with a resident or fellow employee, be open and honest in the delivery of your information. If a resident or fellow employee makes a request that you agree to follow up on, make sure to keep your end of the agreement on that request. Respect cultural differences. Although you won’t know particulars of everyone’s culture, having a healthy respect and general understanding of other cultures is important. If you don’t know —ask. When engaged in conversation, listen to understand rather than to respond. Ask open ended questions and think before you answer. Your body language tells a story. Be aware of how you are presenting yourself to the other individual. If they are seated, ask if you may be seated. If they are standing, be respectful of personal space. Have an open body stance to present a more welcoming atmosphere. Mentor employees on how to engage a resident in conversation. It’s important to offer choices. The resident may be more comfortable with doing something differently. When establishing your communication training plan, consider the audience and develop different training plans for specific groups of employees. For example, department managers and nurses are afforded different communication opportunities with residents than nursing assistants or housekeeping staff. Assemble participation groups according to job duties and level of responsibility. When training nursing assistants or housekeepers, teach the material at their level and include examples of real-life interactions they may have with residents. Give employees the decision making ability to devise on the spot judgment calls that will improve residents’ lives. Work with family members who would be interested in participating in training sessions on communication. Family members may interpret conversations differently. Also, be open to utilizing subject matter experts such as the Ombudsman or your Area Agency on Aging. It is important to develop communication training policies, and identify how those policies will be implemented. Look for future segments in our F-Tag series as we continue to examine Phase III of the new Long-Term care Survey Process.